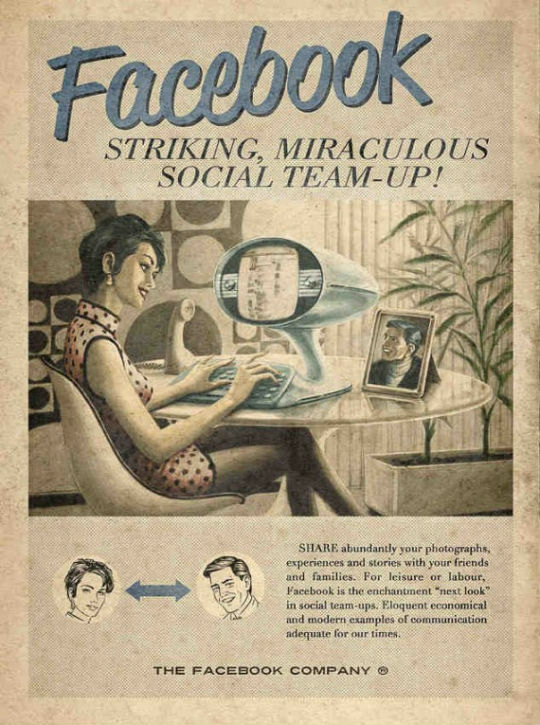 A phenomenal vintage ad of #Facebook ”Striking, miraculous social team-up!”. 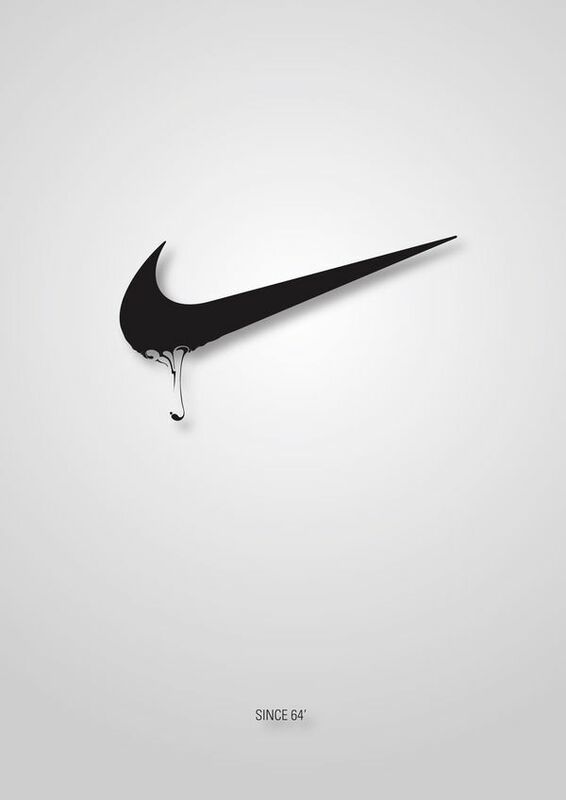 A Contagious @Nike Concept Work. 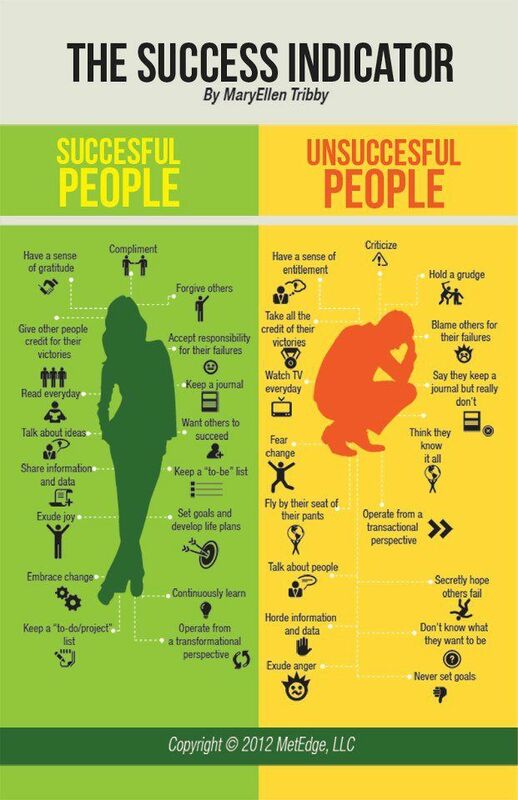 The Success Indicator – Successful People VS Unsuccessful People.